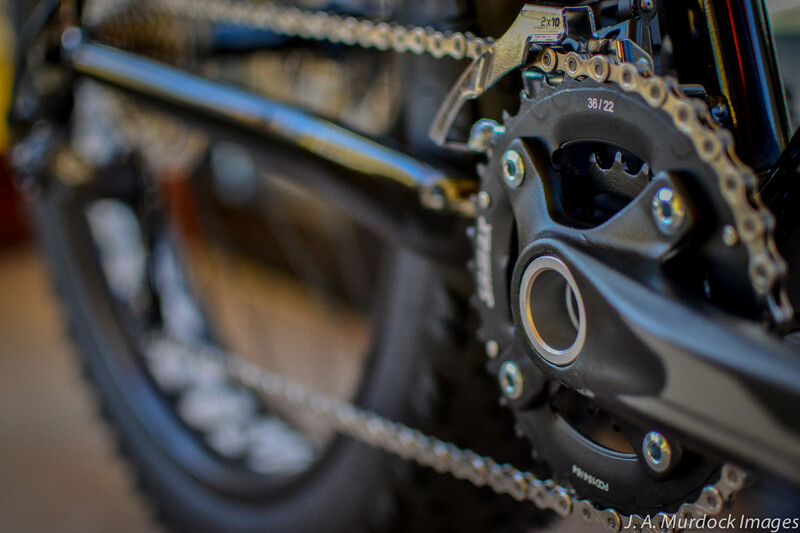 A Sram X.7 drivetrain provides the same shift quality as a mid-level mountain bike. This is no novelty snow bike. 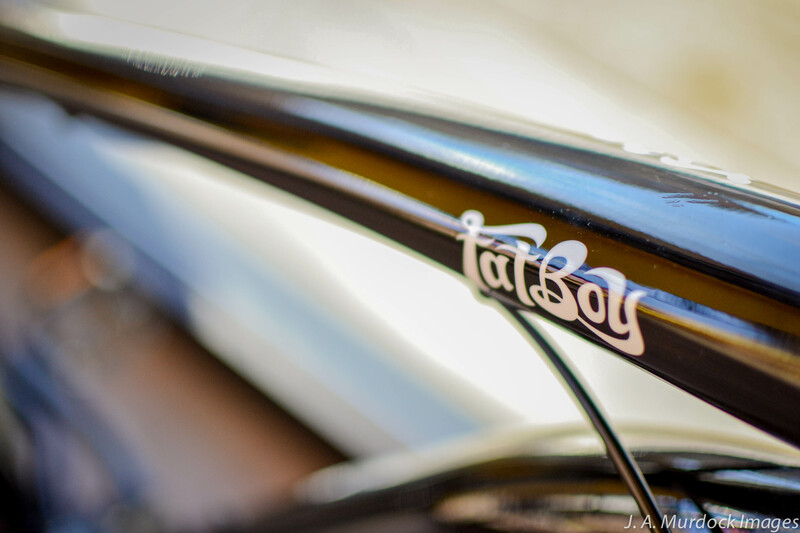 A hydroformed aluminum frame with a tapered headtube and press-fit BB keep the Fatboy light and stiff. 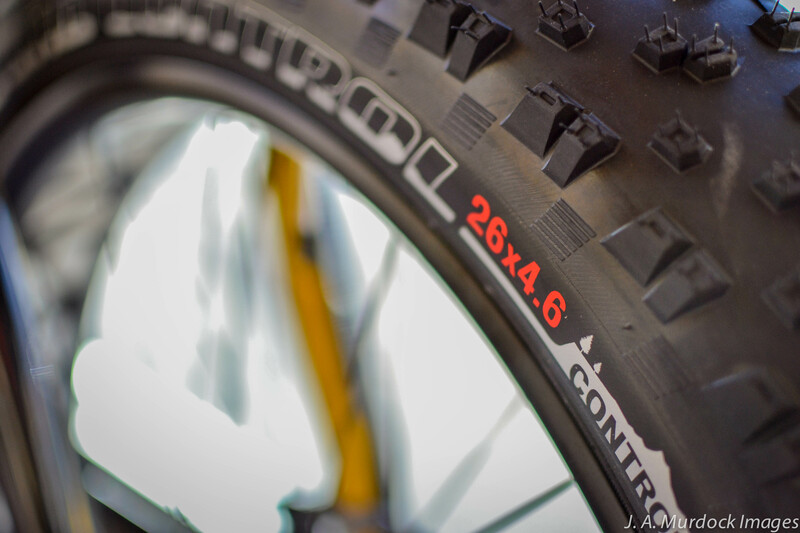 Ground Control 4.6 tires provide as much traction as is possible on a bicycle. Definitely ready for fresh snow! 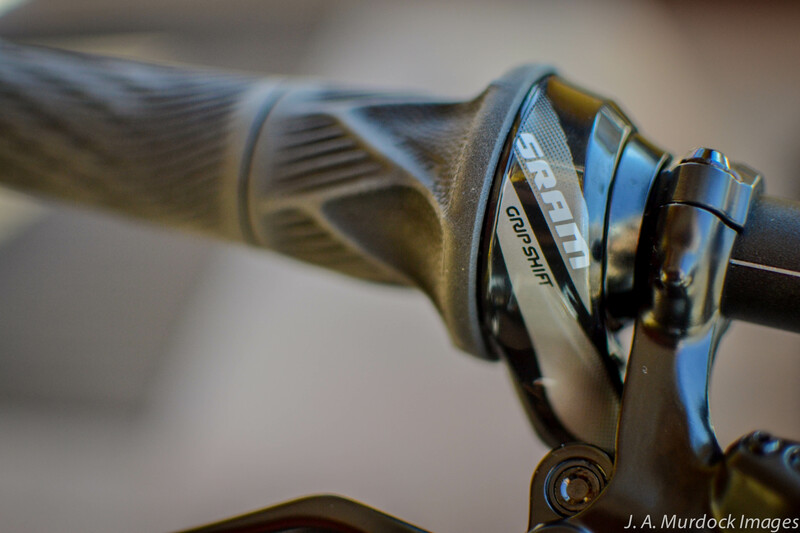 Sram grip twist shifters allow for easy shifting with even the thickest of gloves or mittens. 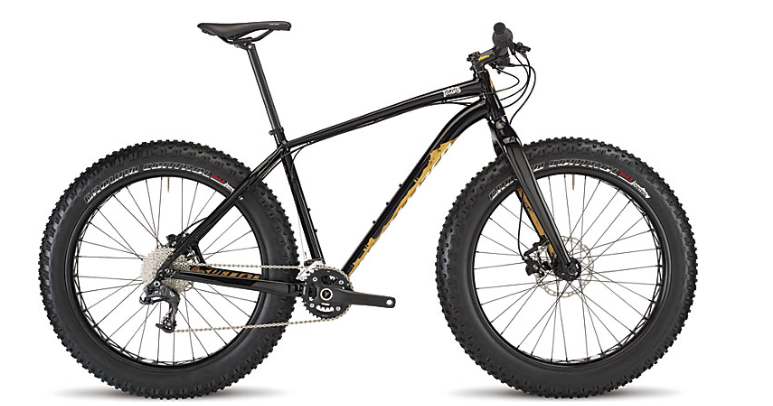 With the same drivetrain as many mountain bikes, the Fatboy is race and adventure ready! 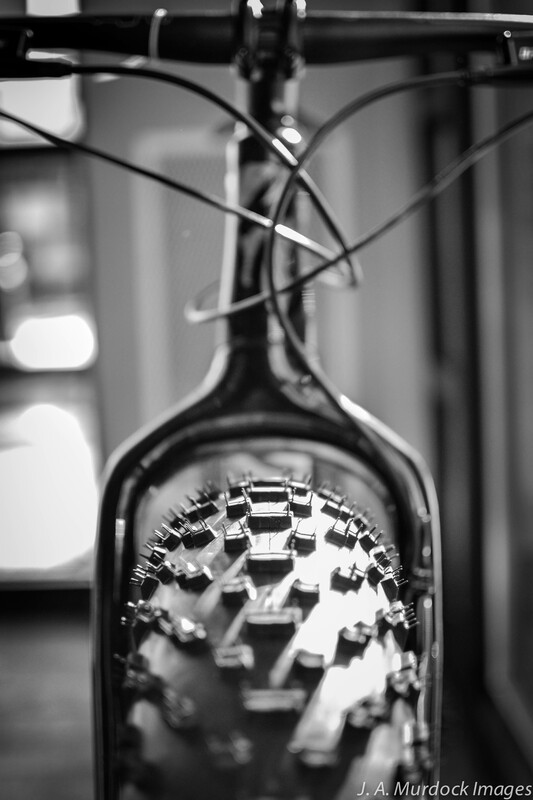 A massive oversized carbon fork fits over the equally oversized 4.6″ front tire. 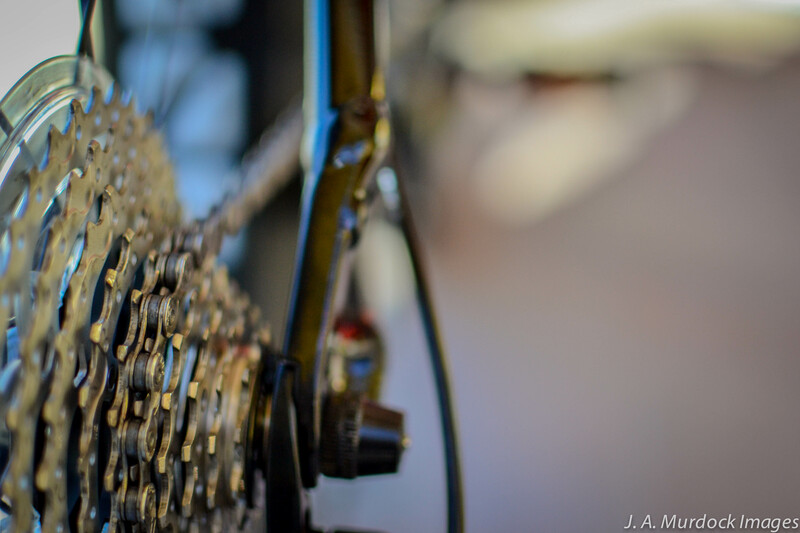 A taper headtube keeps things stiff and under control. This entry was posted on Monday, December 9th, 2013 at 12:13 PM and is filed under Featured Bikes, Peak Cycles Bicycle Shop. You can follow any responses to this entry through the RSS 2.0 feed. You can leave a response, or trackback from your own site.